Rose Fostanes may be the first X Factor Israel winner but whether she’ll be able to work professionally as a singer in the said country is another story. 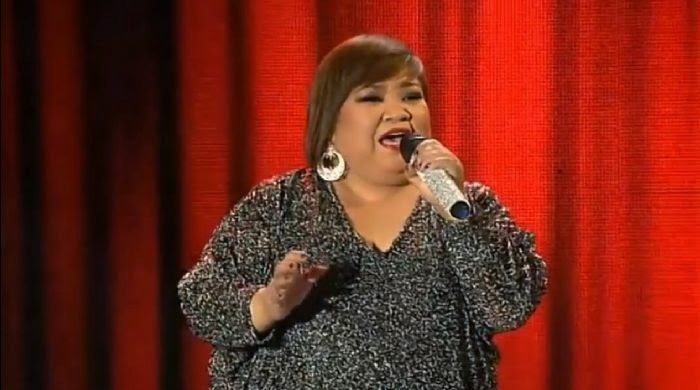 The 47-year-old Filipina caregiver was proclaimed the winner on Tuesday night but the next day local media reported that she will not be able to work as a singer because of visa constraints. According to the website Ynet, Fostanes is on a special caregiver visa and this only permits her to work as a caregiver in the said country. The kind of work permit she holds prevents her from earning money in any other position. Israel’s law states that “A foreign worker cannot work in any job that is not permitted on their work visa, not even on weekends or in their free time.” Anyone who does so will be violating their visa, which of course has an equal punishment. A spokesperson from Israel’s Population, Immigration and Border Authority said unequivocally that under no situation can the Filipina be paid as a singer in Israel but she can perform for free. Fostanes’ triumph has just turned into a dilemma and even she does not know what is going to happen next.